German Snaelda & Red Frances Var. I pride myself on being able to tie a durable and reasonably good looking Snaelda on a basic metal tube. 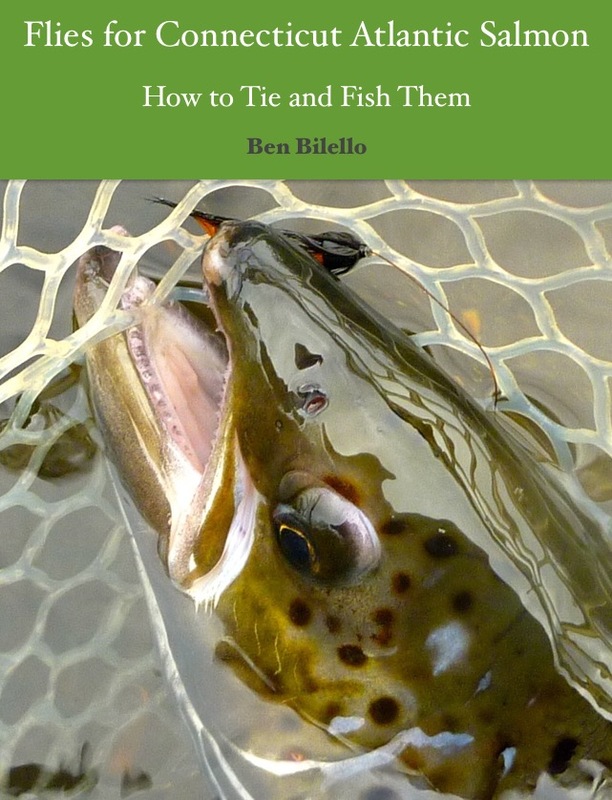 Before I tied my first, I figured how hard could it be? It's a simple enough fly. My first attempts were so poorly tied, the tinsel rib slipped and the body self destructed, and that was just from casting. 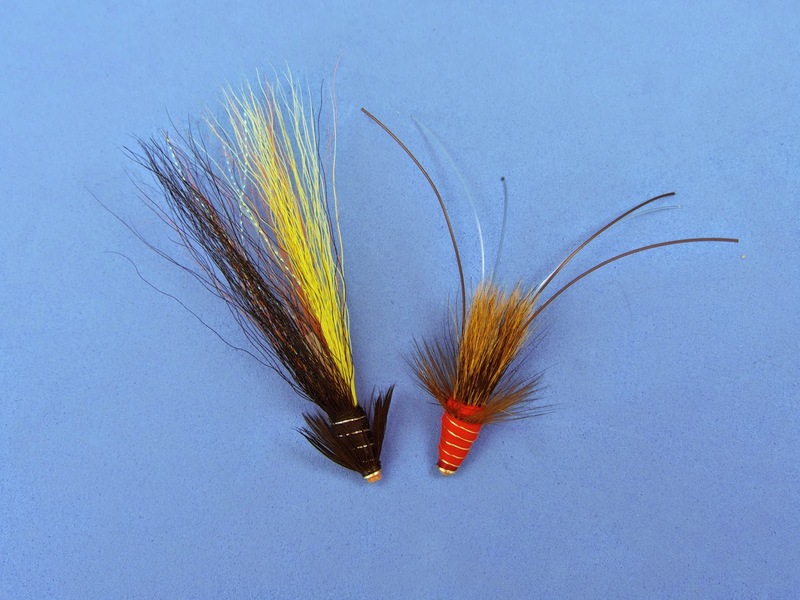 I went back to the drawing board and tied a few Snaeldas that held up to casting, but were not durable enough to stand up to the teeth of a salmon. It took a while and a lot of experimentation, but I found a way to tie a very durable Snaelda, one that could stand up to casting and sharp teeth. I hate tying them, but I know they're built to last. I became aware of Sean Stanton's "Fran N Snaelda" a year or two ago. Sean's specially designed brass signature tubes were catching on like wildfire in Europe. Due to their tapered shape and flanged end, they supposedly made tying a Snaelda or a Frances easier and faster. I could tie a strong Snaelda or Frances on cheap hobby store tubing. Why would I spend a good deal more money for Sean's tubes? I thought I should try them before I knocked them, but the only place to get them was in the UK and I didn't want to bother with the exchange rate or the shipping. 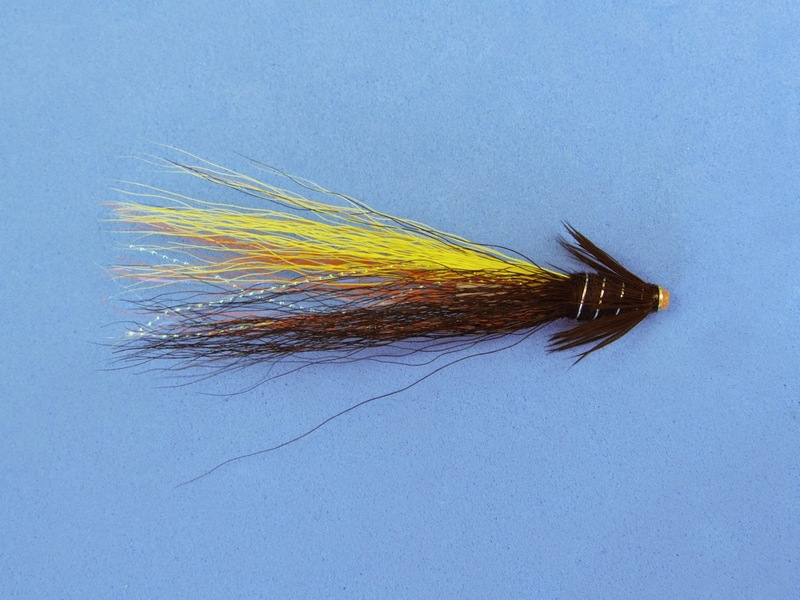 At the end of this past January, I decided to buy some Snow Runner from Skeena River Fly Supply. I noticed that they were selling what are essentially Sean Stanton signature tubes under the name of "shrimp tubes." 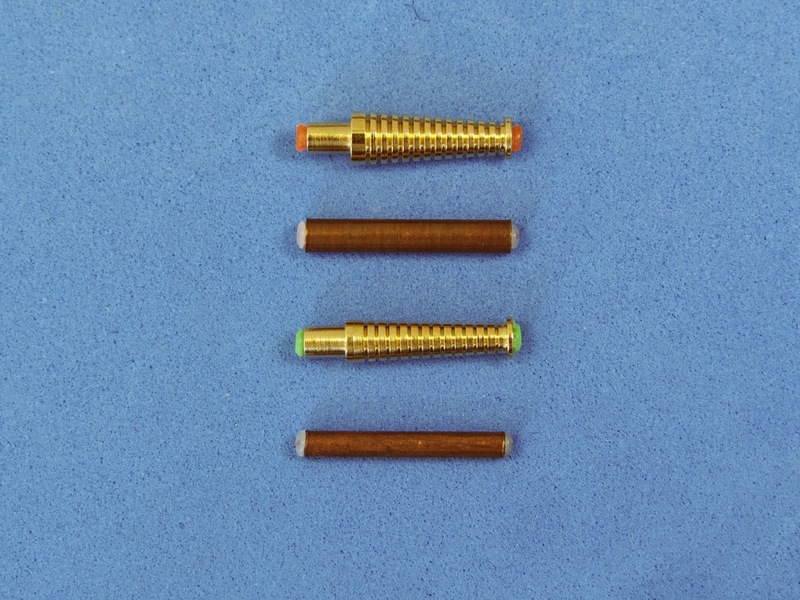 They had shrimp tubes with or without a flange, plus shrimp tubes with an integrated conehead. I don't use cones on my Snaelda or Frances, but I was curious about the flanged shrimp tubes. Since I had the exchange rate going in my favor, I added a variety of sizes to my cart. I was a skeptic, but I have to say, I don't hate tying the Snaelda or the Frances nearly as much on the shrimp tubes as on conventional metal tubing. Most of the minor annoyances are taken out of the equation. They're definitely a quicker tie. I imagine the flange helps to protect the hackle, which seems to be the most delicate part of even a well-tied Snaelda. I was curious about what the shrimp tubes weighed in relation to the cut-to-length copper tubes I normally use. Most of my Snaeldas tied on .5" and .75" copper tubes, both thick and thin walled. The shrimp tubes are measured in millimeters, but come in sizes comparable to what I have already been using. A 19 mm tube is essentially .75" long. As you can see in the picture above, the thick walled copper tube and the regular shrimp tube weigh about the same amount. The thin walled copper tube is much lighter than I expected it to be compared to the others. 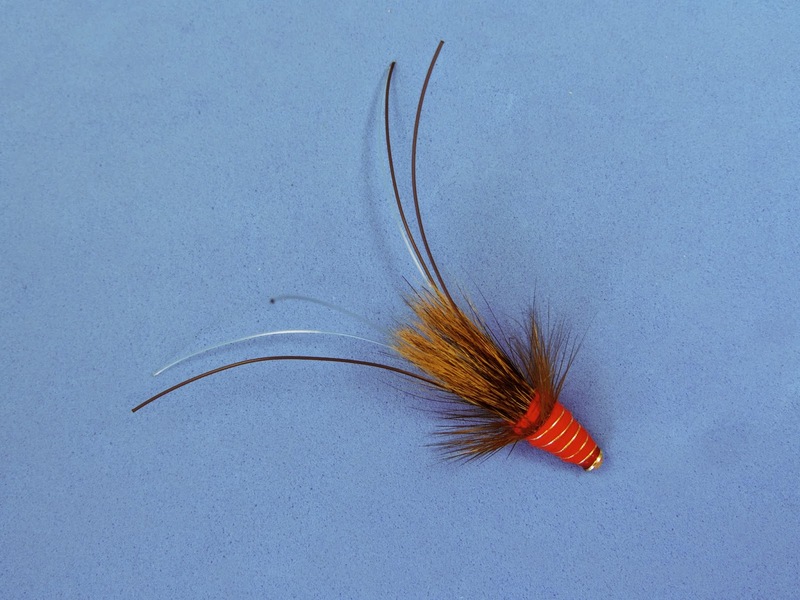 The heavy shrimp tube weighs a fair amount, but its shape is conducive to tying a good Snaelda or Frances body. Except in certain scenarios, I prefer a lighter fly. I wish someone made a shrimp tube in the shape and size of the SRFS heavy shrimp tube, but out of a lighter metal (like aluminum). Regardless, I'm excited to see how the flanged shrimp tubes hold up. The RF is a hottie for sure. My pal fishes it to good effect on the Dee in summer. Think a striper would eat it? ?